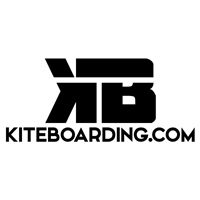 After many years of purchasing kite gear and feeling like there is always a better deal out there, or someone may get it to me cheaper. KB.com has stepped in and made me a customer for life. I no longer need to email or look around for that better price on kite gear. I simply log in see the discount and purchase! I saved 4 times the cost of the membership on my first order! They even have discounts on the small stuff. Well worth it!! And they also told me if I don't save the membership fee they will give it back?? REALLY? how could I loose? thank guys your always 10 steps ahead of the competition, with unreal service! I was skeptical at first at purchasing this membership, but when I learned they would refund my cost if I didn't save that I was ok. 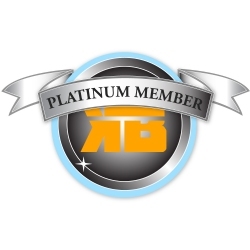 This membership is awesome! Great discounts on new products and even slight discounts on already closed out gear. Well worth it.